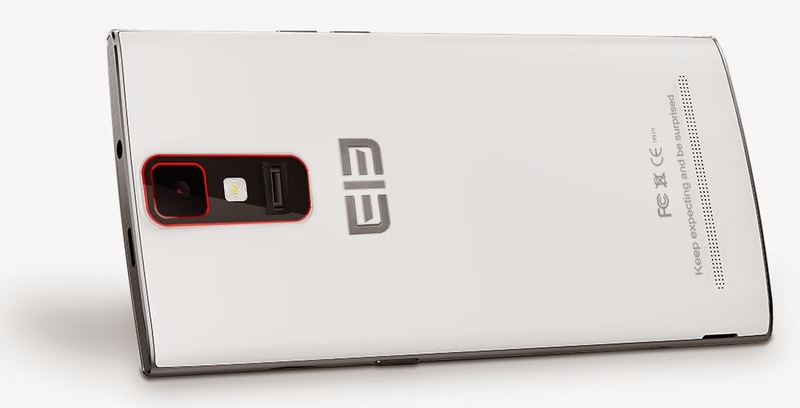 Elephone have announced that the Elephone G6 can be pre-ordered from 23rd September to all customers around the world. The Elephone G6 is a very stylish 5-inch HD smartphone and is only 7.8 mm thick, supports OTG, Dual Sim, notification LED and comes with 4.4.2 KitKat. The price should be around 149.99 USD. 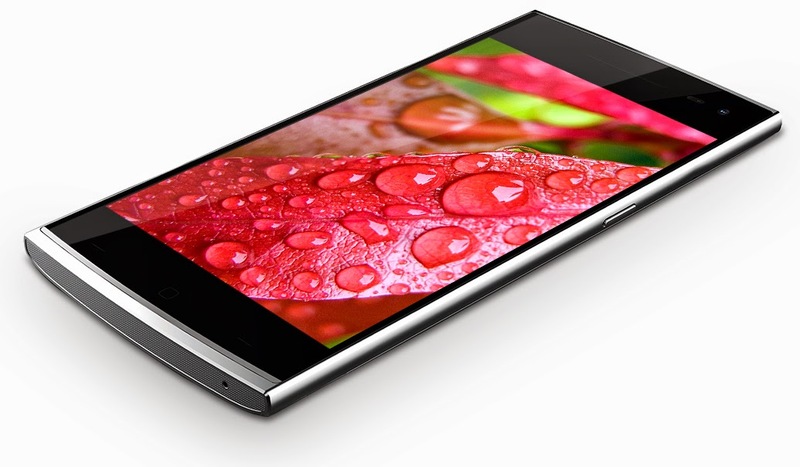 It comes with 13 MP camera, Fingerprint Scanner and a powerful Octacore MT6592 processor.